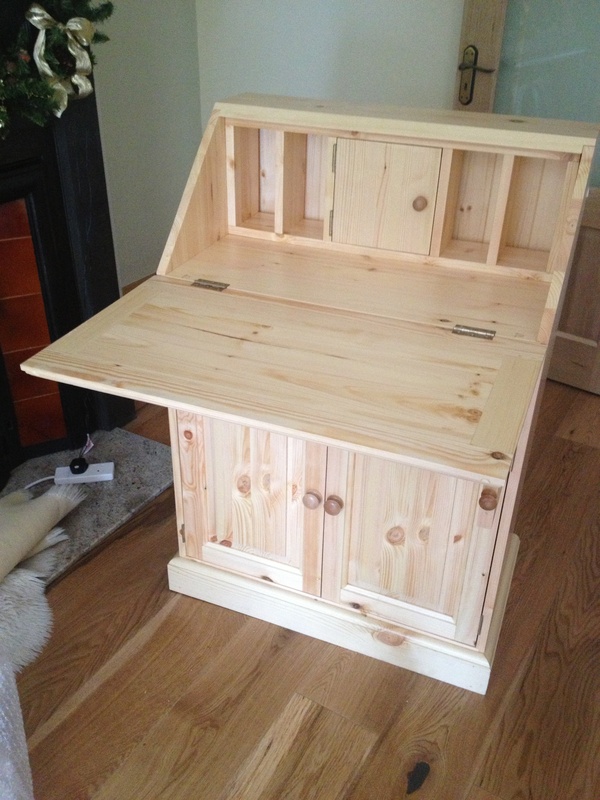 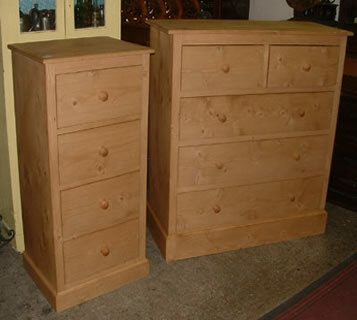 All Our Irish Handmade Furniture Is Availabe in Any Size or Finish. 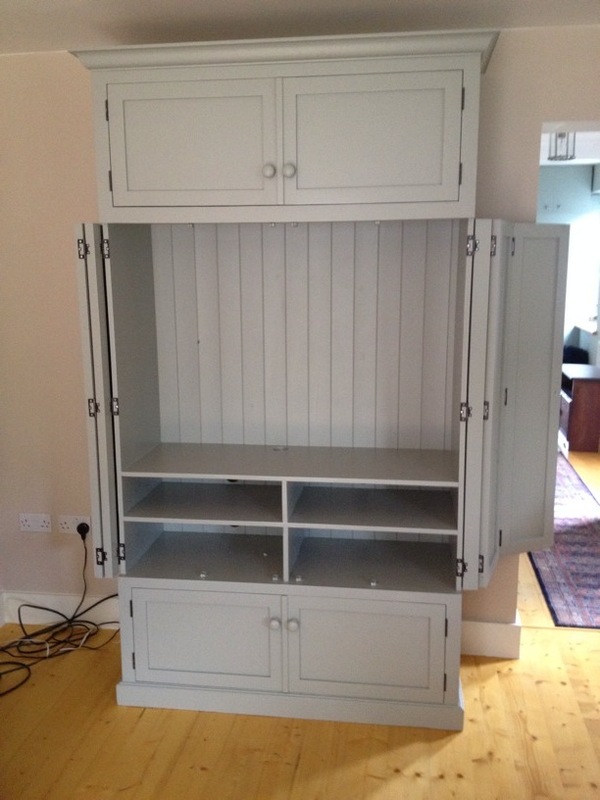 Alcove Units, Bookcases, Wardrobes, Shelving and all kinds of bespoke furniture have been designed and fitted by Christy Bird's for homes, offices & Shop's. 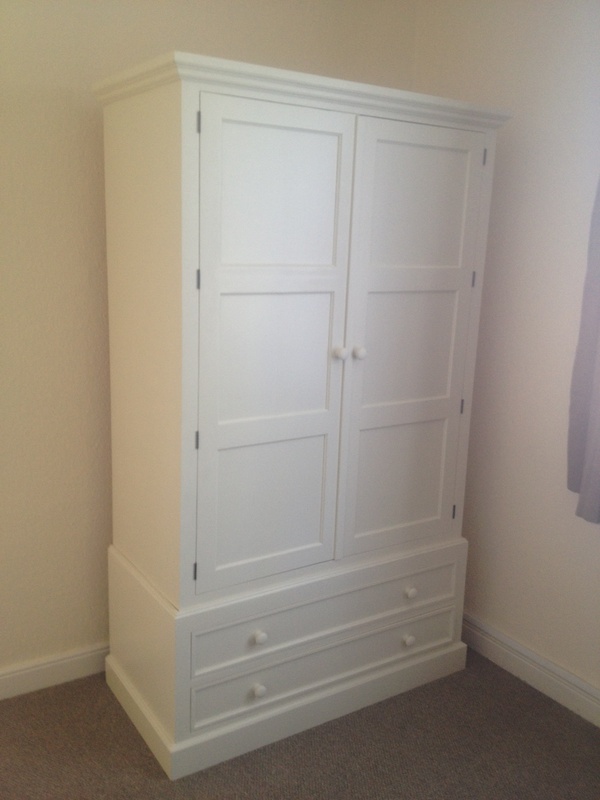 With nearly 70 years experience in the furniture business We will offer advice and design a practical yet stylish storage solution, tailor made for your circumstances. 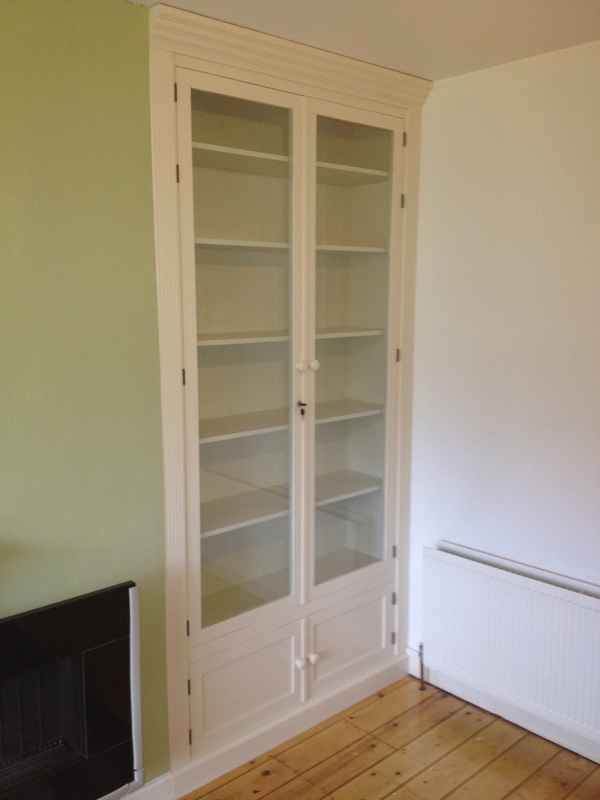 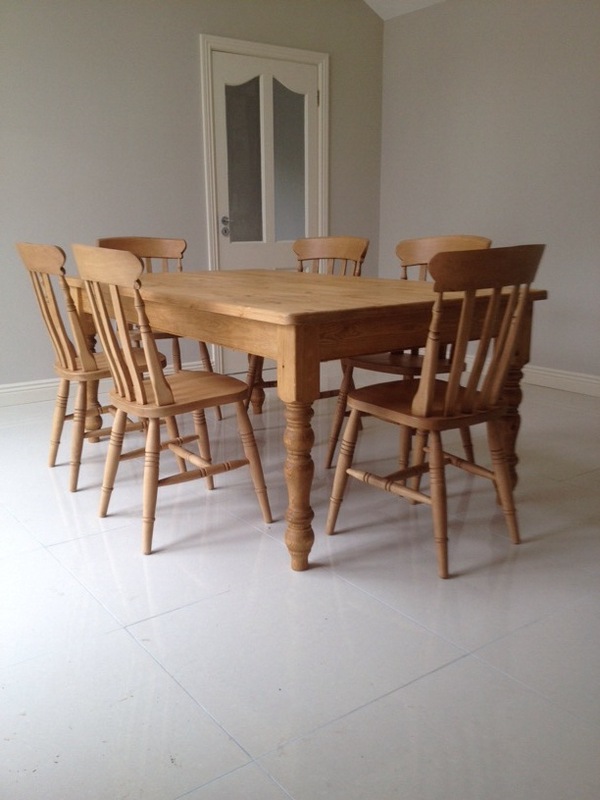 We aim to be extremely competitive with the quality of our furniture for the prices we charge. 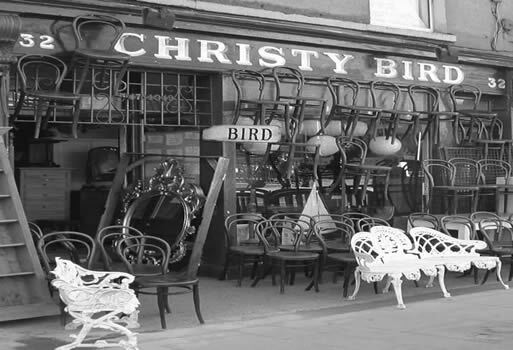 Please call into our shop at 32 South Richmond Street, Portobello, Dublin, to see samples of our work & the finishes we can offer.